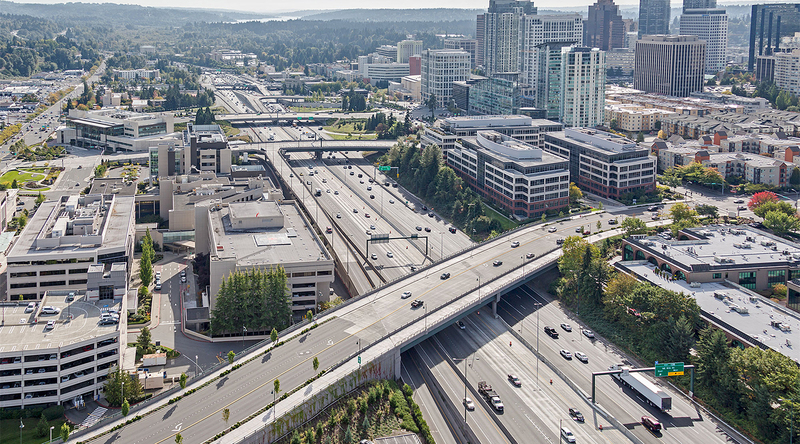 Known as the Bellevue Braids because of the serpentine manner in which the ramps link I-405 to SR 520, this project improved traffic conditions at the highest-volume interchange on the I-405 corridor. 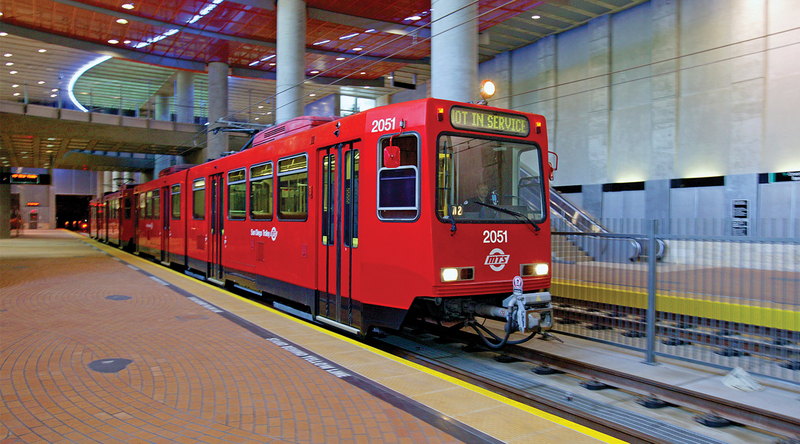 Constructed under the active San Diego State University campus, this award-winning transit project included tunnels, a 50,000 square-foot trolley station, and a 14-ton arched suspension bridge for pedestrians. 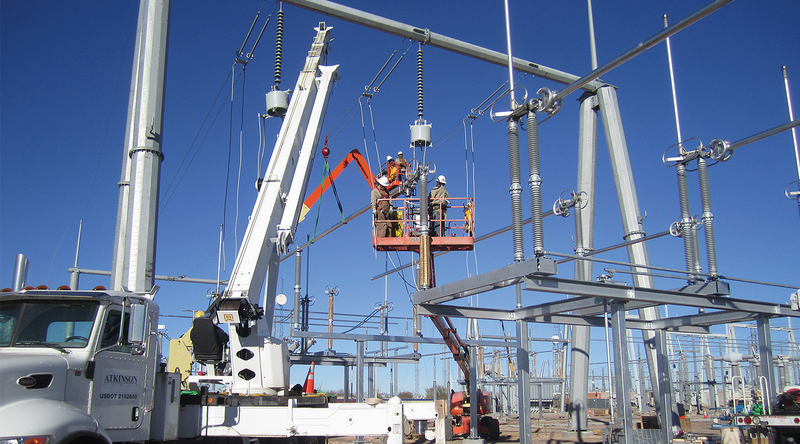 Atkinson Power completed the final design, procurement, and construction of 56 miles of 115 kV transmission line, a 345 kV switchyard, and two substations for the Jicarilla Apache Nation. 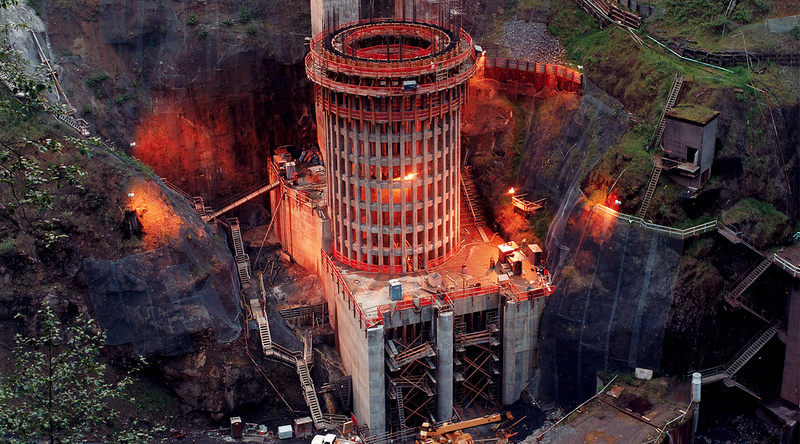 Fifty years after completing the original Mud Mountain Dam, Atkinson returned to the site to make major modifications to the flow control facilities. 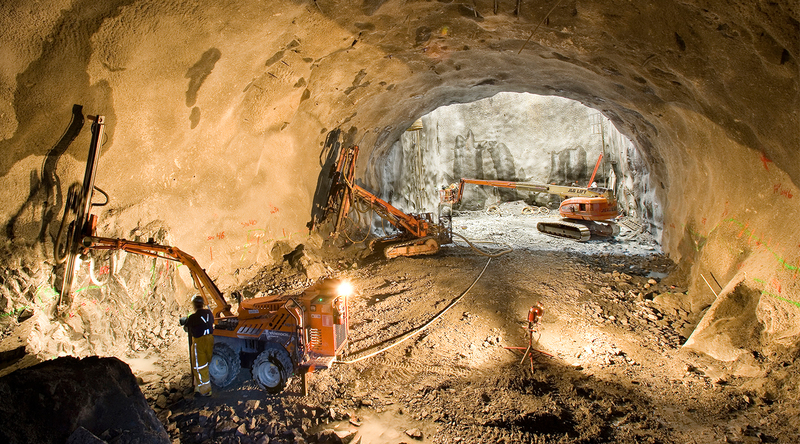 Virginia’s Rosslyn Metro Station required excavation of 93-foot shaft, a 40-foot diameter mezzanine tunnel, and a 15-foot diameter passageway tunnel. 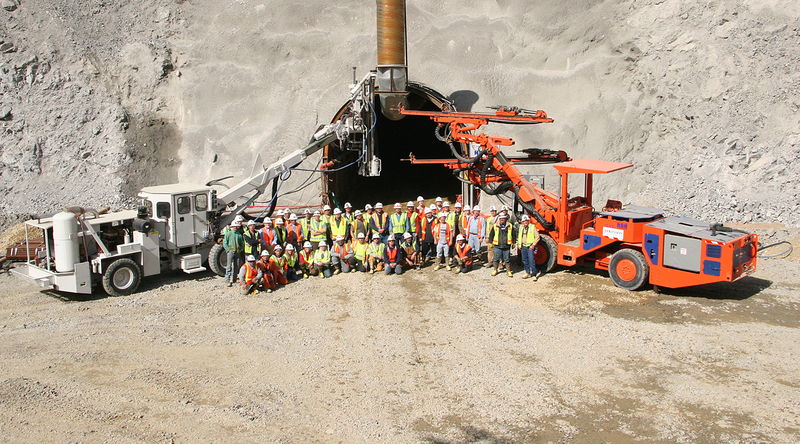 The ground support system consisted of number nine by 25-foot-long post-tensioned rock anchors and steel fiber-reinforced shotcrete.